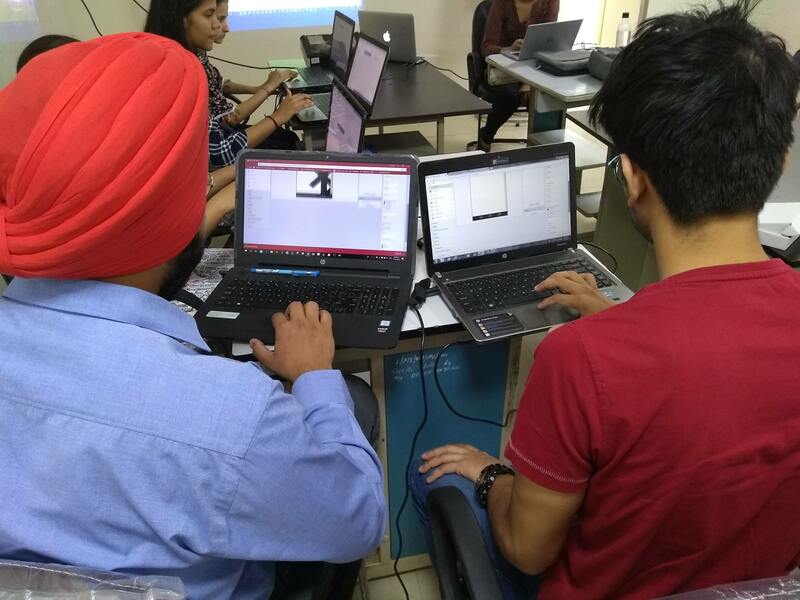 IoT Workshop - ETI Labs Pvt. 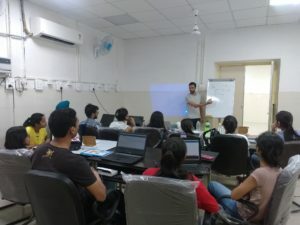 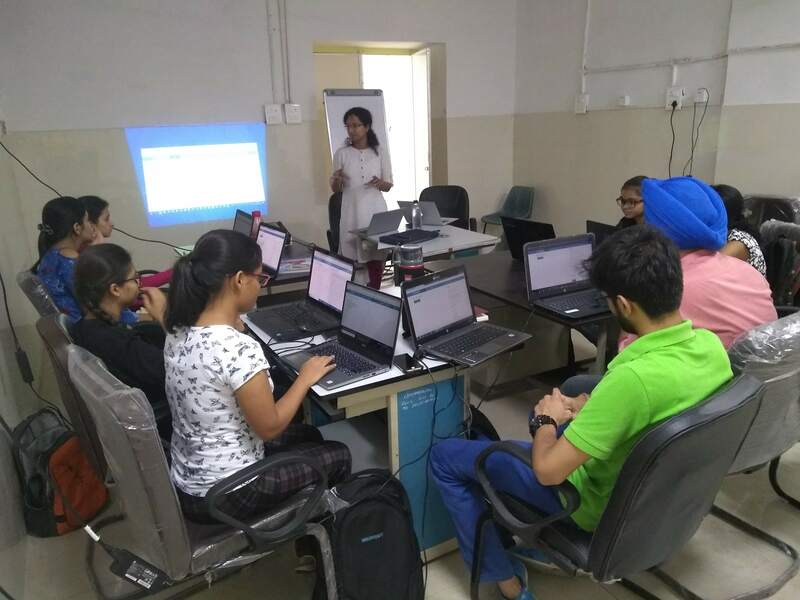 Ltd.
1 week workshop on Internet of Things using NodeMCU conducted by ETI Labs at ETI Labs Pvt. 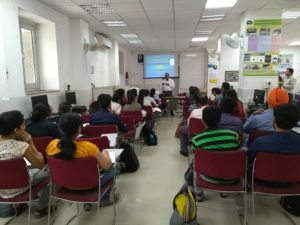 Ltd., IGDTUW Anveshan Foundation, Delhi from 11th june 2017 to 17th june 2017.